Need a pick-me-up? Try this coconut horchata iced coffee recipe! It’s cold and creamy, and spiked with cinnamon, almond, and rich coconut flavor. Such a delicious summer treat, you won’t believe it’s dairy-free! 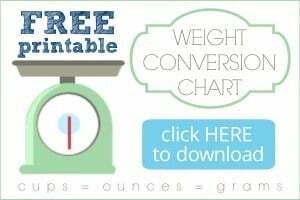 This is a sponsored post, written by me, and created in partnership with iCoffee. All opinions expressed herein are straight from my heart. Guess what you guys! I’m leaving for vacation tonight! But I’ve gotta tell ya, over the last few weeks leading up to this, I have been a crazy person. Mr. Allie is hoping I can unplug for the week, and in order to do that, I have been working way overtime to get recipes made and photos shot, edited, and uploaded. I thought about just letting the blog go dark for a week, but I just couldn’t do it. I’ve got too much great stuff to share before the summer’s over! So I’m running ragged over here. Lots to do and plus back-to-school is right around the corner so I’m sure I’m not alone in wanting to be fully prepped for that. I’m running full-steam ahead every day from morning ’til night and there have been plenty of times where I need a mid-afternoon caffeine boost to get me through it. Most of the time, I’m pretty predictable when it comes to the coffee I drink. Sticking to a daily routine helps make my mornings a little easier, so the first thing I usually do when I wake up is grab my usual cafe latte. But recently, I had the opportunity to try a different kind of coffee maker. It’s the iCoffee Opus, and if you like drip-brewed, pour-over, or french press coffee then you will love this machine. It features a unique SpinBrew™ Technology, to create a rich, french-press like brew, with no bitter or acidic aftertaste. It’s compatible with all k-type cups so it’s super simple to use- just pop in a single-serve cup and you’re off to the races. It can literally brew a 10-ounce cup in less than a minute. Perfect for busy days! Since I was using a different kind of brew from my ordinary, I thought why not jazz things up and make them a little more special? 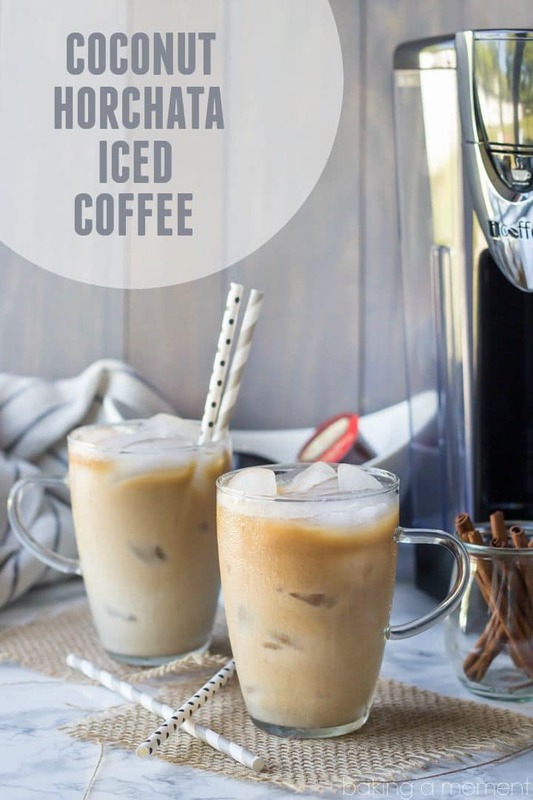 So, just 4 ounces of coffee were brewed over ice (make sure you use heat-safe vessel to do this! The sudden temperature change can crack regular glass. Been there, done that. ), and a generous glug of that creamy-dreamy, cinnamon almond spiked Coconut Horchata was poured on top. Just a couple of other things you’ll want to know about the iCoffee Opus- you can get it at Bed Bath & Beyond® stores nationwide! And, you can also make tea and hot cocoa in it! And, it’s the only k-cup style brewer with an eco-friendly reusable reusable iCup, so if you’re super picky about your beans, you can be sure to use your favorite! And, you can learn lots more at iCoffee.com, and/or by following iCoffee on their social media pages! Hope you guys have a great weekend! And don’t forget, I’ll be away all next week. There will still be posts, but I’ll probably be a little laid back about social media sharing and comments, so please bear with me! Need a pick-me-up? 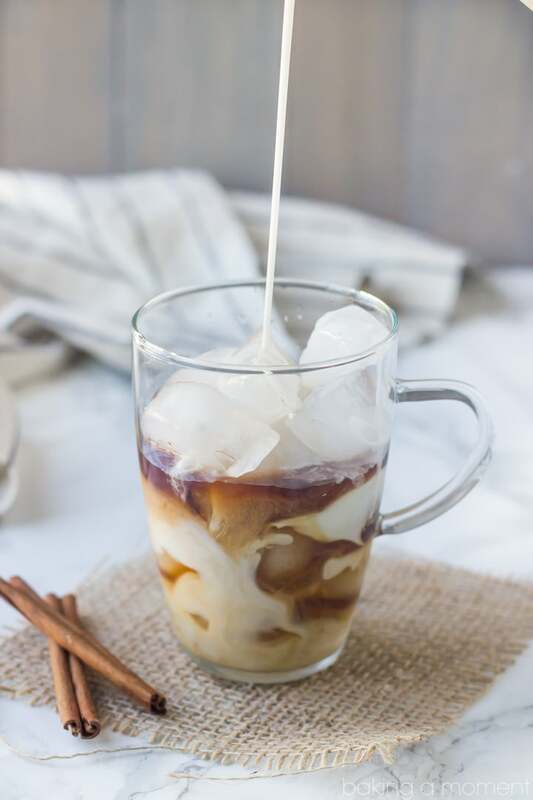 Try this Coconut Horchata Iced Coffee recipe! It's cold and creamy, and spiked with cinnamon, almond, and rich coconut flavor. Such a delicious summer treat, you won't believe it's dairy-free! Place the ice in a heat-safe vessel. Brew the coffee over ice. Oh, ha! It’s early in the morning. Just saw the link to the horchata recipe. And yay for me–heading to the grocery today, so this is on my list. Enjoy your vacation! Super cute video hon hahaha! And I love your little dance. Ha-love the video. So fun. Hmm, I so curious how this coffeemaker stacks against my Nespresso?!! Well I happen to have a Nespresso too. I’m addicted to espresso. This was a nice change of pace though! If you like drip or French press coffee you might really enjoy this Naomi! Wow! That last picture is amazing. It really makes me want that coffee right now, but it’s already evening. I’ll have this tomorrow. Have fun in your vacation. That is CRAZY early to leave for vacation! But at least you have coffee. 🙂 Your video is so cute!!! I am seriously so happy to hear about someone leaving on vacation this week instead of another person starting school. It’s just too early!! Have so much fun Allie, get some relaxing in! PS this is gorgeous. Love the video! 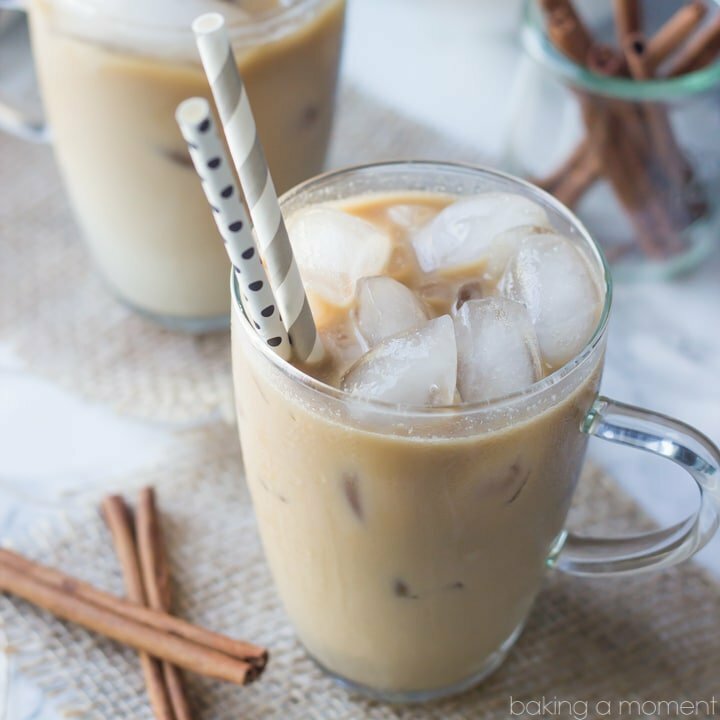 I wish I was relaxing with a cup of this iced coffee right now! That is such a cute video, Allie! It makes me want to down a cup of coconut iced coffee 🙂 We’ve been traveling a lot this summer, and it does get super chaotic before leaving. Kudos to you for keeping up with your blog! As a loyal reader, I really appreciate it! I often drink ice coffee with my left over French press coffee from the morning. I love this twist!!!! Thank you! omigosh, we LOVE horchata here! Going to try this out because it sounds sooooo good! Have a great vacation too!